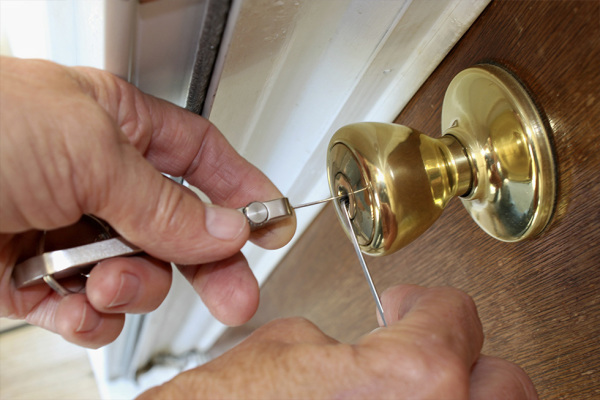 LockMaster is a local master locksmith with many years of experience in all areas of modern lock and key service. We also carry out repairs quickly and properly, on-site or wherever our help is needed. Needless to say, we also keep up with the times by installing the most up-to-date locking systems so that You can feel safe at all times. Years of experience in modern security technology.